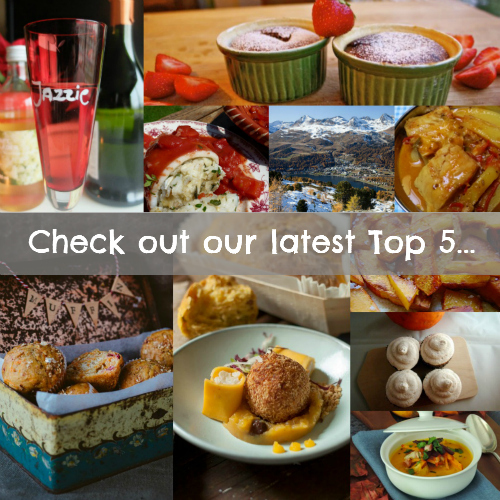 We are a community of Belgian (and a few abroad) based food bloggers - started at the beginning of 2014. 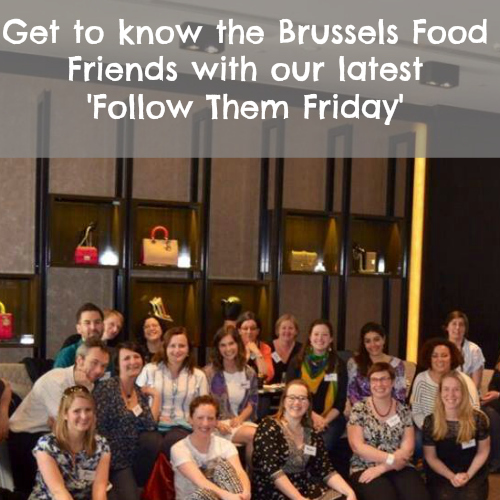 We organize 3 face-to-face events per year (#BxlFF), whereby bloggers can share their passion, finally meet each other & provide additional inspiration - as well as allowing local suppliers an opportunity to connect & share (either through tastings on the day or take home items in their goodie bags). So far, we have had 5 successful events and our next event will be planned for early 2016. We encourage you to show your love & support our bloggers by following them (either on their blog or through their social media presence).